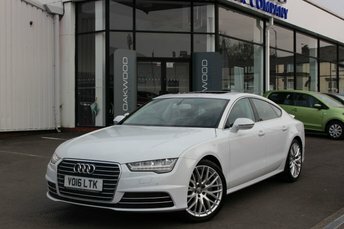 Audi has a range that comprises models that feature state-of-the-art technology and world-leading quality. From the S1 company to the relatively modern but beautifully-crafted coupe cars, the German manufacturer is certainly at the forefront of advanced automotive capability, and now, Audi has started to build and expand its very own fleet of e-tron vehicles, embracing the future eco-friendly automotive world. 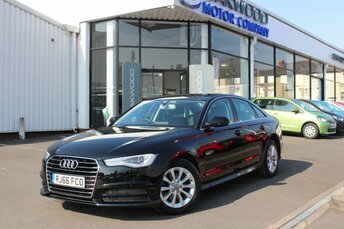 Oakwood Motor Company Ltd is a trusted used Audi specialist based in Bury, stocking more than 40 different models in immaculate condition, waiting for you to test drive at a time that suits your personal schedule. 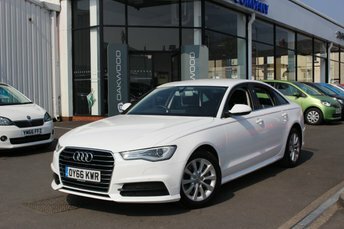 If you are interested in getting the best deal in Bury on a prestige used Audi, then call Oakwood Motor Company Ltd today!